*This is a joint project with AQUA Scans. 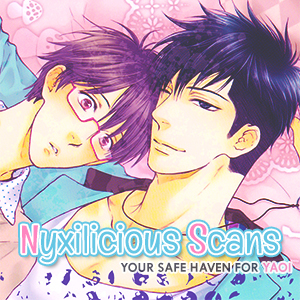 *For retranslation, please contact the Aqua Scans for permission! This sounds so sweet! Thank you for the release and happy anniversary! This manga is such a Jewel!